Thank you for your interest in North Shore Day Camp. We can’t wait for you to see what makes an NSDC summer such a special experience! As you review our Dates & Tuition please note that our tuition includes round trip door-to-door bus transportation, lunch and healthy snacks, towels and all trips. All tips are included in your tuition, saving you $300 or more per camper! 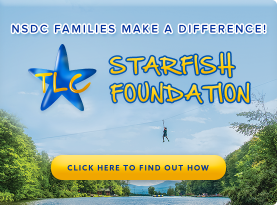 We look forward to making a difference in your child’s summer!